Call to reserve your Windsurfer, Kayak or Stand Up Paddle Board rental. We are no longer renting at Old Silver Beach. 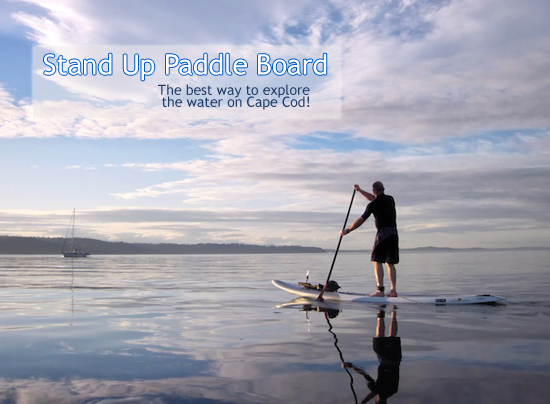 Stand Up Paddle Board (SUP) is a fast growing sport that offers a fun, easy way to enjoy the water on Cape Cod. 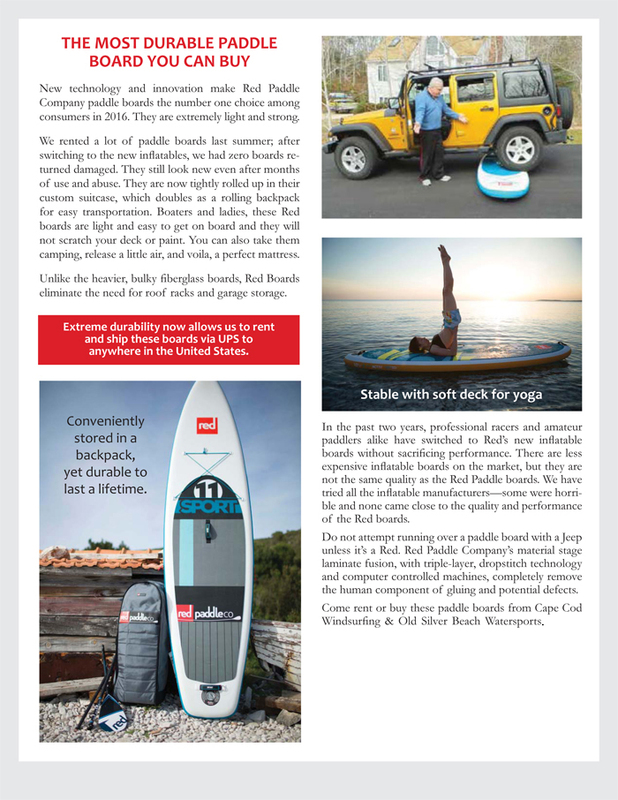 Rent our Stand Up Paddle Boards (SUP)...have a blast with friends & family! SUP can be done on any body of water, from high surf to flat water.